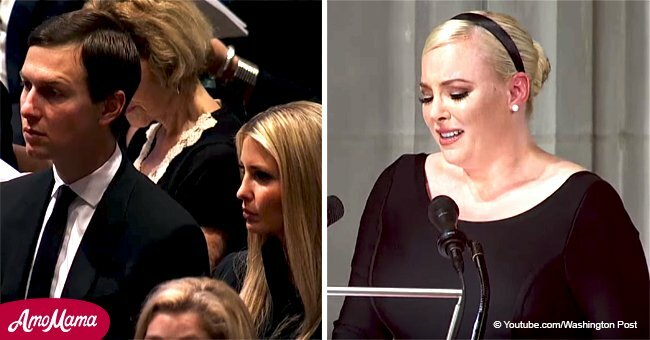 Ivanka Trump and her husband were President Donald Trump’s representatives during John McCain’s memorial service at Washington, D.C.
President Trump and his wife, Melania Trump, was not present during the late Arizona senator’s service at the Washington National Cathedral on September 1, 2018. McCain passed away on August 25 at the age of 81 after battling a severe form of brain cancer. Ivanka was spotted arriving at the service, along with her husband, Jared Kushner. In addition, the 36-year-old was seen hugging Senator Lindsey Graham. Graham is known to be a good friend of McCain’s, as revealed by Axios. 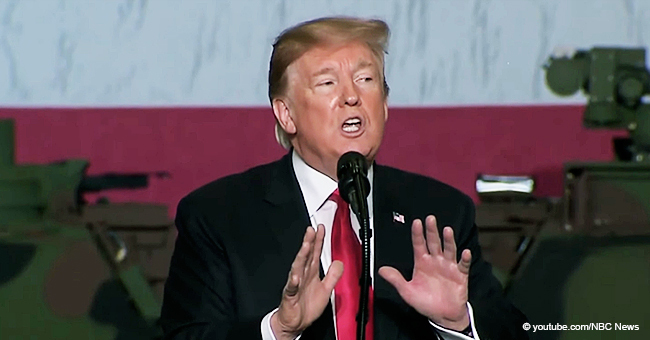 The media outlet also reported that there were other members of the Trump administration who were present at the service, including White House Chief of Staff John Kelly and Defense Secretary Jim Mattis. As for President Trump, he was reportedly traveling to his golf course in Virginia at the time, and even sent out tweets that were unrelated to McCain. 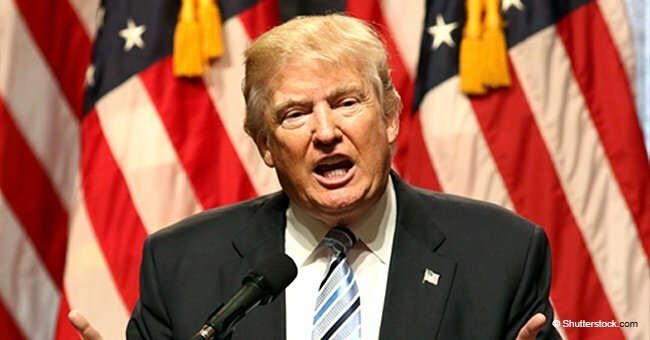 The president posted about the attacks on the present investigation involving the Russian interference during the election in 2016. He was tweeting about threats of cutting out Canada concerning the NAFTA negotiations. 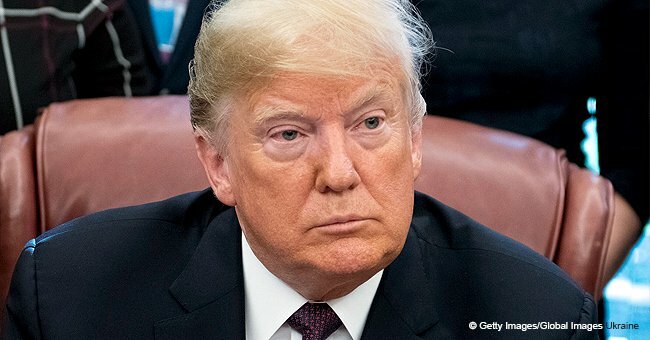 There have been no reports confirming whether President Trump opted to miss the service or if he was ever invited at all by McCain’s family. 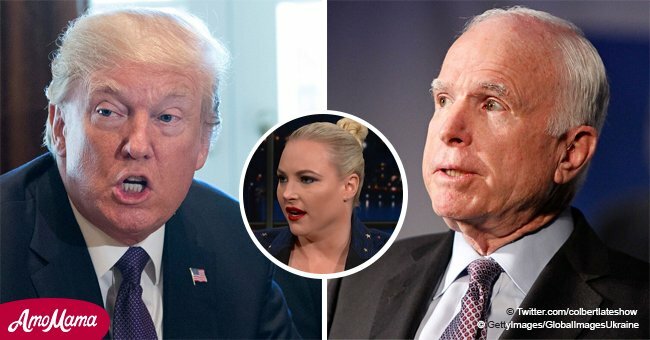 Apart from the immediate family, including McCain’s daughter, Meghan McCain, and mother, Roberta McCain, a lot of Republicans and Democrats also came at the service. Politicians like Barack Obama, George W. Bush, Bill Clinton, Hillary Clinton, and Al Gore were present. Bush and Obama both paid tribute to McCain by giving heartwarming speeches at the Washington National Cathedral. During his speech, Obama mentioned that McCain made him a “better president” and that he was a dear friend of his.